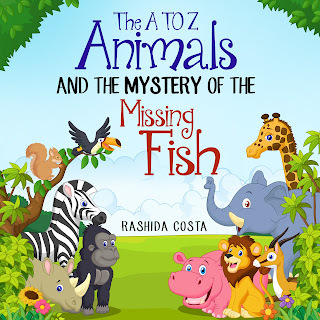 Join the A to Z Animals on this fun adventure. They make learning to read a joy! Occupied by their love for food and helping each other…they turn this journey into an adventure to remember. 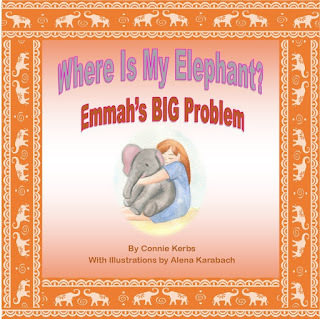 This book is great for kindergartners and even first to third graders.